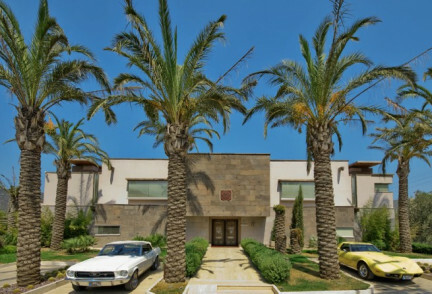 Stunning Mediterranean home cooked food with an emphasis placed on the importance of olive oil which is made on the property. 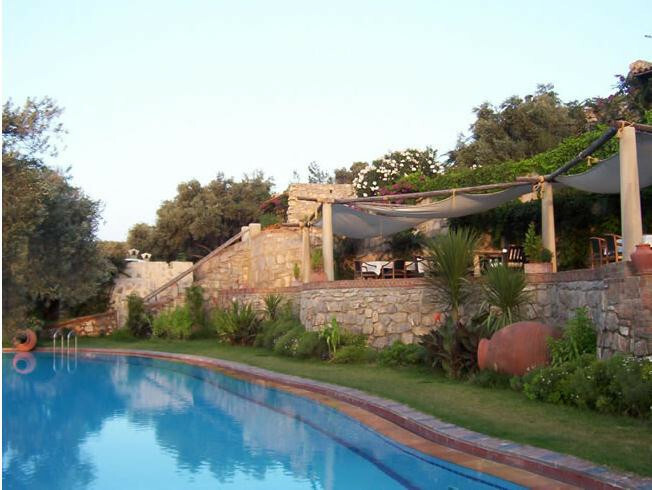 Lovely cottages set in beautiful olive groves just a short distance from the sea. Day sailing trips around the Aegean organised by the hotel. Make your own olive oil using traditional methods. For those looking for nightime entertainment Bodrum has it all from slick bars to lively nightclubs. Visit the ancient ‘Antique Theater’ and Bodrum Castle. “Antik Zeytin Hotel is an eco-friendly boutique hotel located in Göltürkbükü, at the North of Bodrum Peninsula reaching out to the Aegean Sea, nestled amongst this region’s ancient heritage. You will find the ten houses of the Antik Zeytin Hotel hidden among the olive groves at the foot of the forest with stunning views of the Golkoy Sea and the Aegean Sea. Antik Zeytin is located on the brow of the Karadag Mountains.